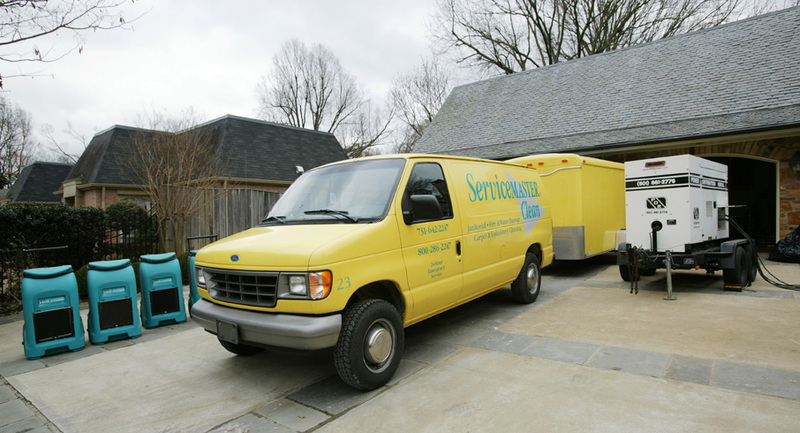 When disaster strikes and leaves your property without power, heat or air conditioning, the restoration experts at ServiceMaster DAK will make the necessary arrangements to provide you with both emergency climate control and temporary emergency power to protect your property from further damage. 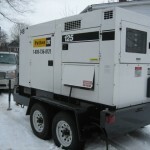 Contact ServiceMaster DAK for all your emergency power and climate control needs. The difference is in the service. We pledge to consistently do the right thing, the right way all of the time.